Do we really need DBT Group Therapy? 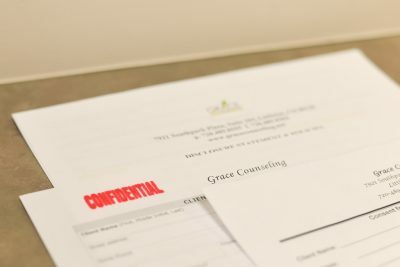 How do Grace Counseling’s reduced fee services work? How does my counselor protect my privacy?